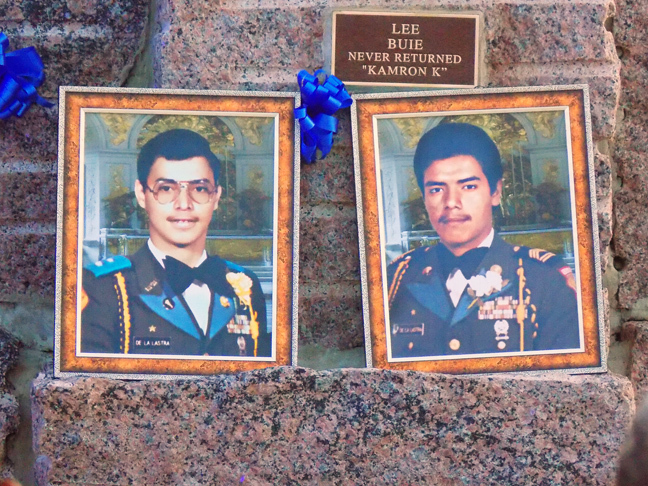 July 7 marked the 27th anniversary of the deaths of Gustavo de la Lastra and Jose Edwardo de la Lastra. 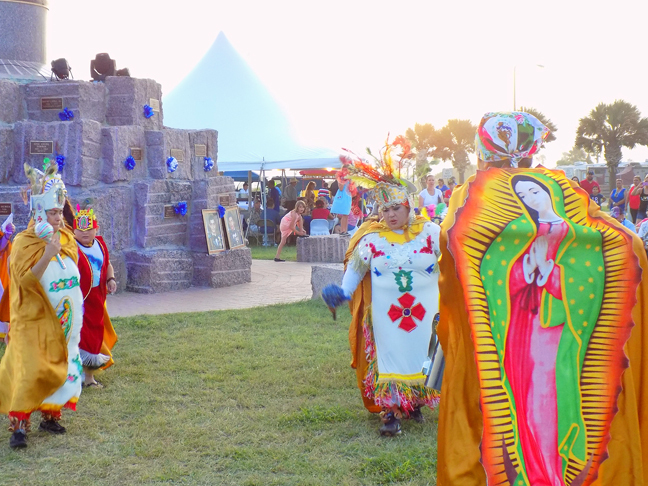 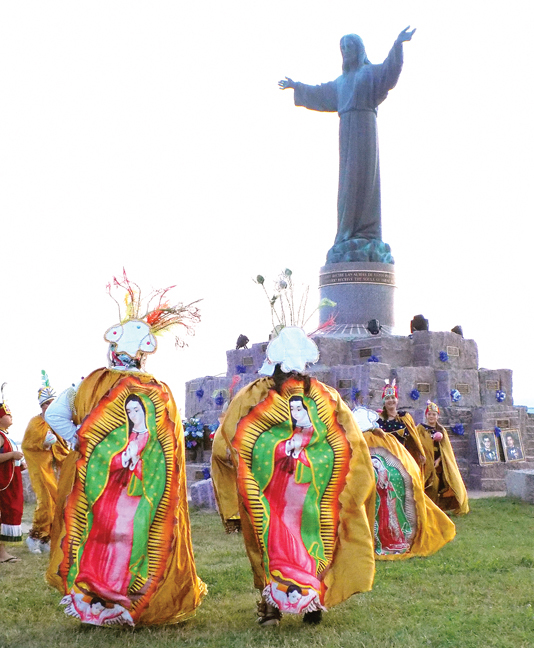 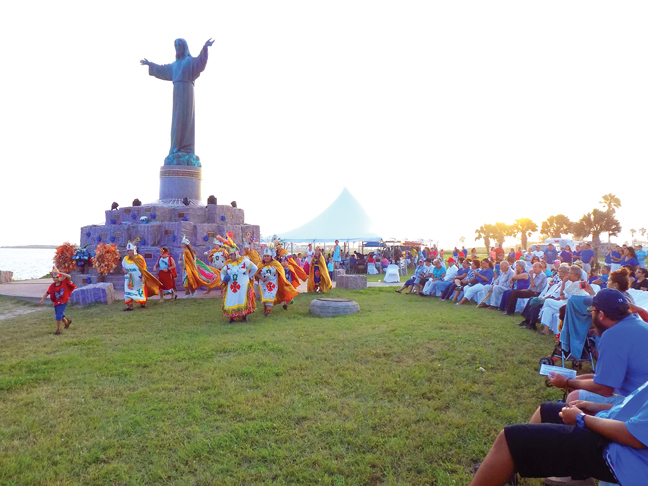 Their family, who donated the Cristo de los Pescadores statue at Isla Blanca Park in their honor, gathered there to hold a memorial mass and celebration for the two men. 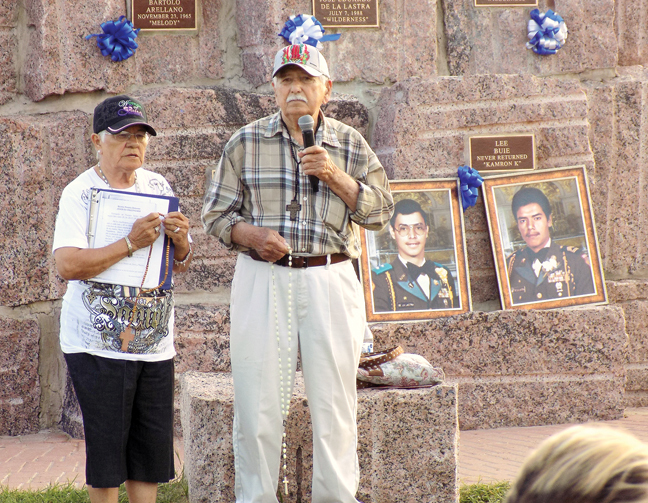 The memorial has become a yearly ritual for the family, and this year was no different. 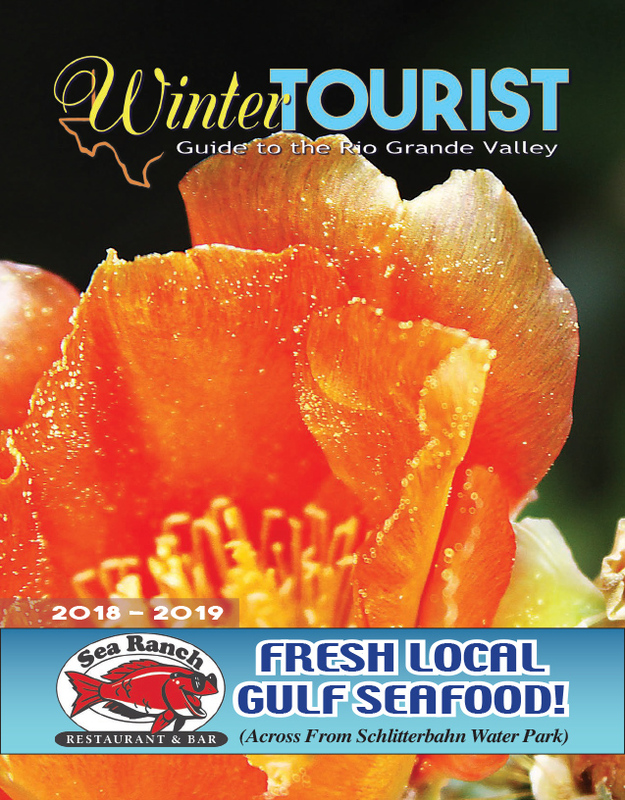 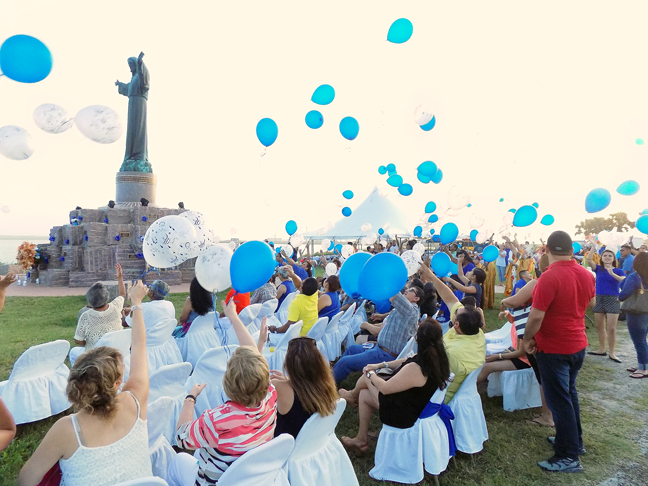 The memorial service included the playing of a corrido that tells the story of the two fishermen, as well as the release of dozens of balloons into the air in a symbolic gesture of the release of the spirits of fishermen who have lost their lives at sea.